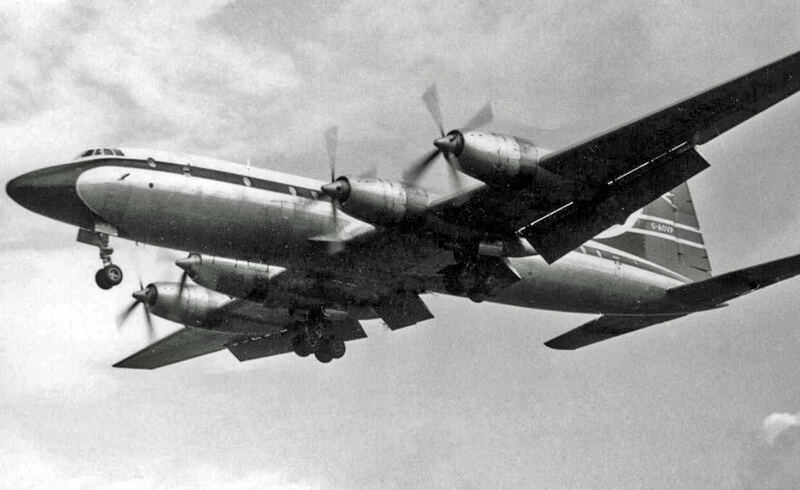 The Bristol Britannia first flew in 1952, but initial teething problems with the engines meant that commercial services did not commence until 1957, by which time the concept had been overtaken by the emerging jet airliners. The definitive versions of the Britannia were the Series 300, incorporating a 10 ft fuselage stretch over the original 100 series and permitting up to 133 passengers. 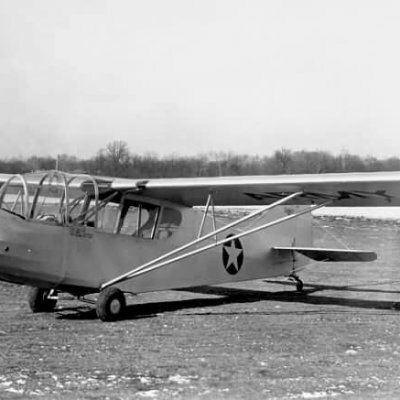 The type was closely tailored to the requirements of BOAC airlines but this limited its appeal to other operators and consequently just 85 were built. 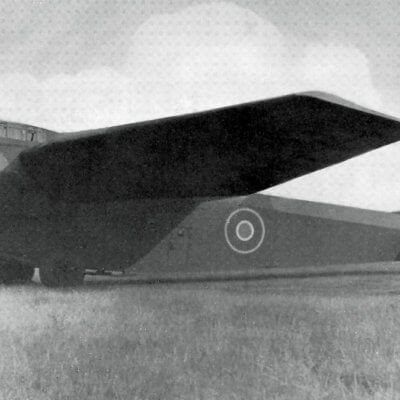 25 of these were used by the RAF as long range freighters with large cargo doors and a unique “floating” floor which limited fatigue loads. 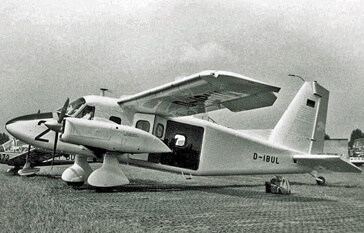 The type found a niche with charter airlines in the 1970s but the last flight of one took place in 1997 when the last airworthy example was flown into preservation at Kemble. 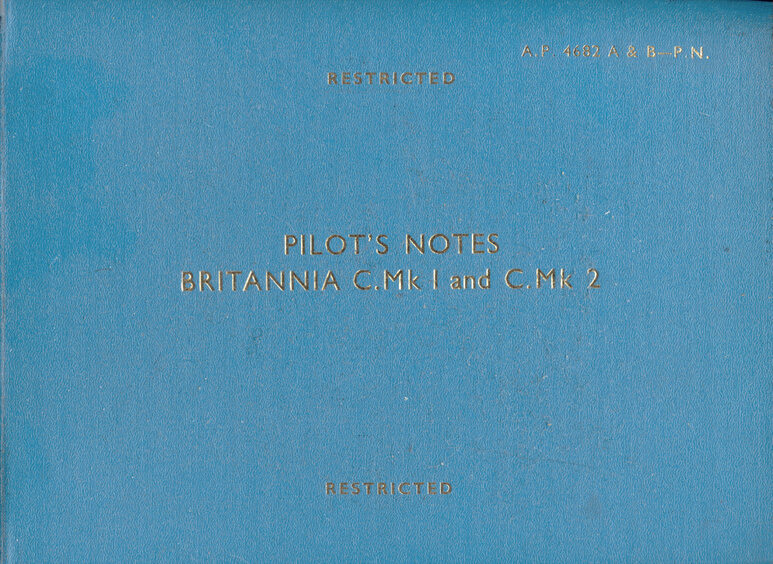 This title includes both the civil manufacturers Crews Notes, and the RAF flight manual (titled Pilot’s Notes) for the Britannia, has been scanned from the original manuals and retains any colour pages. 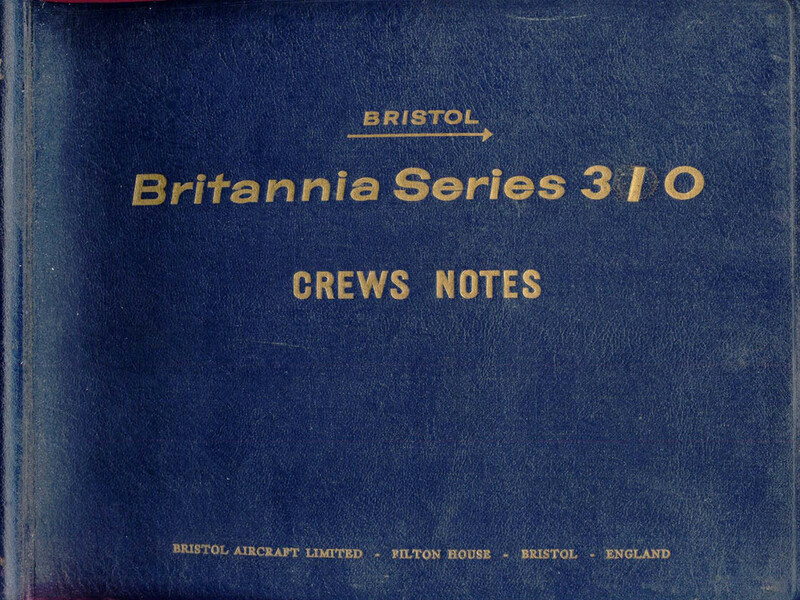 Manufacturers Crews Notes for the Britannia Series 310 Variant 312 (BOAC). 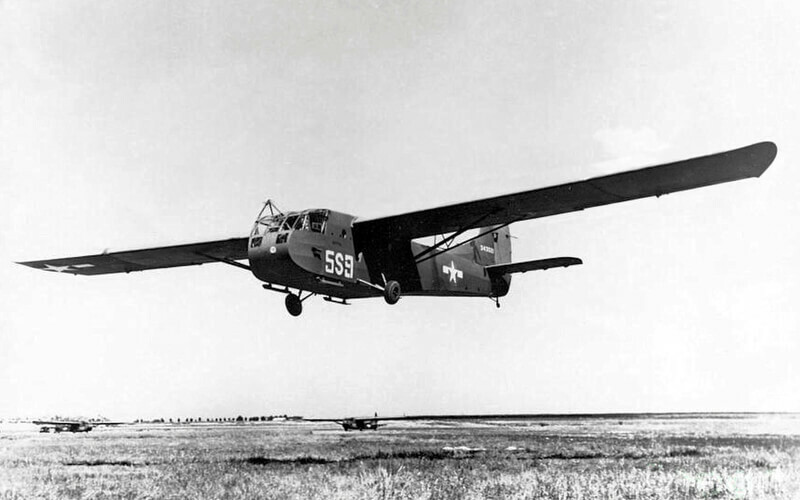 Undated, with approx 294 pages.